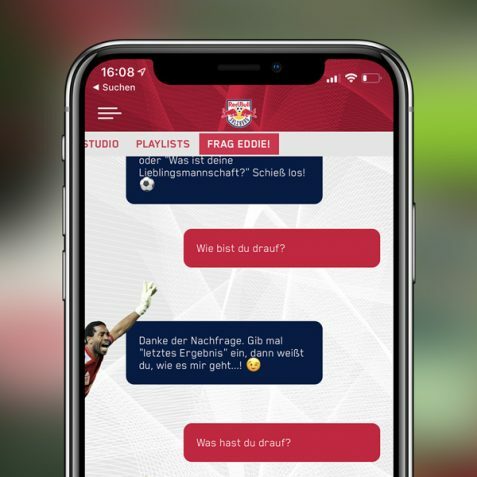 Sports Chatbot Platform Toni.ai - Redefining Fan Engagement ⚽️ ? ? Providing each fan with the personal fan experience they deserve is a tough job. That’s why we’re here. At Toni.ai we help you to be present with every single one of your fans – anytime, anywhere. Chatbots come into play where WhatsApp newsletters are too impersonal. Being where your fan is. 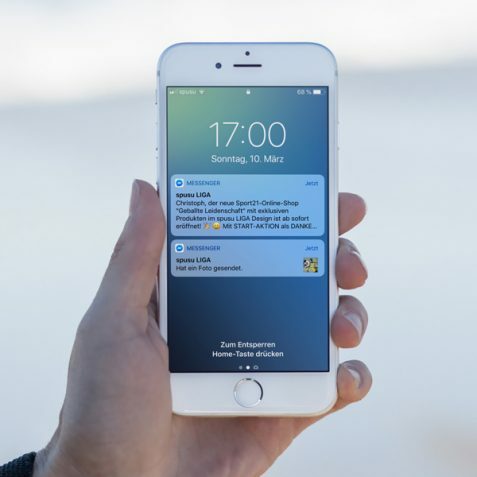 Social media users are shifting away from the platforms to more personal channels – being present in messaging apps doesn’t only allow you to interact with your fans on a very personal level – it makes sure you are moving with them. 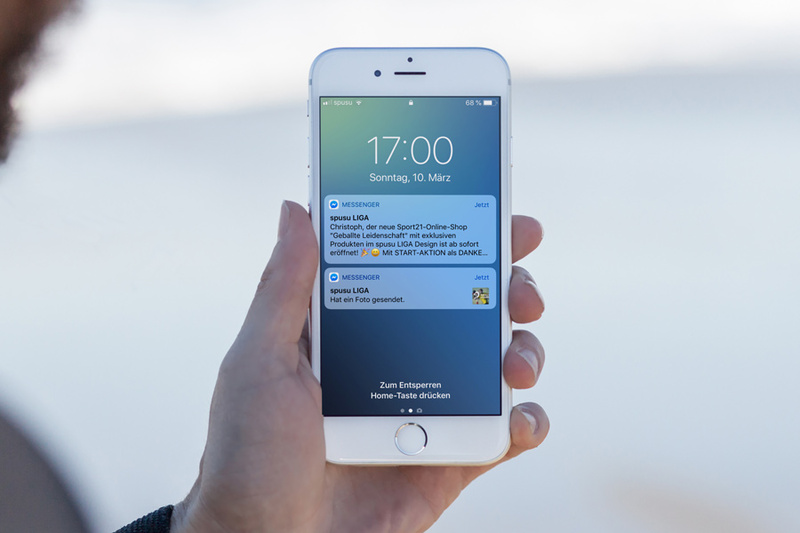 Engage with your fans in a one-on-one conversational interface. 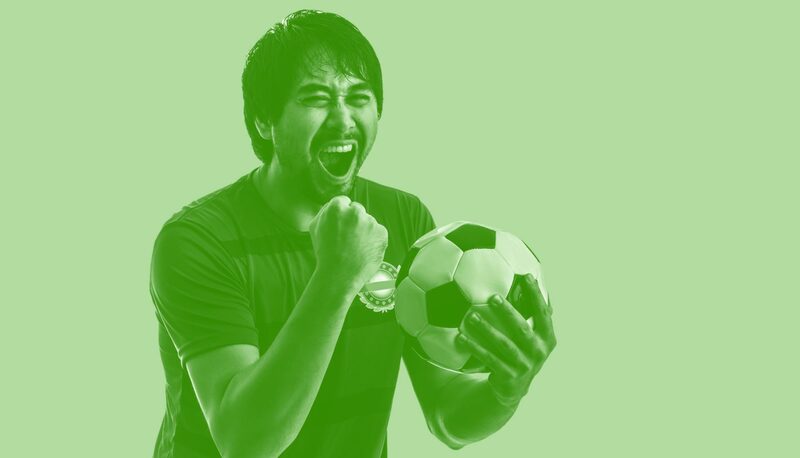 We are creating virtual sports buddies your fans can engage with on the popular messaging platforms like Facebook Messenger. 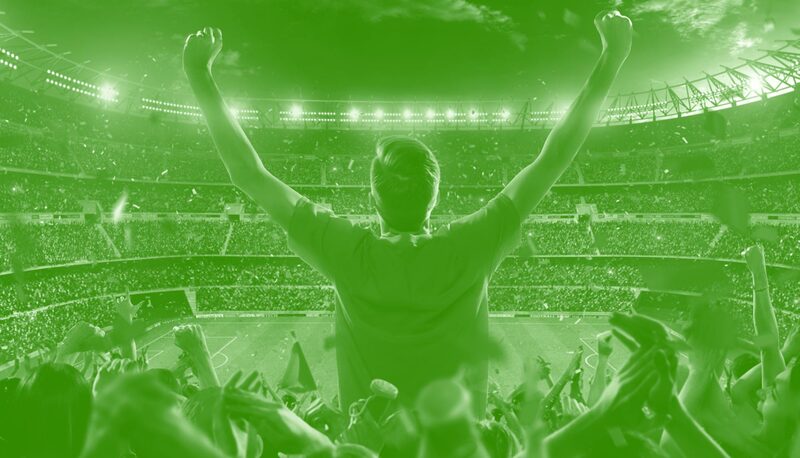 Stay on top of the game with your football, soccer, or ice hockey club. That’s how many users Facebook Messenger combines on their platform. This is a rising trend that indicates a shift in the users’ preferences – towards personal communication. 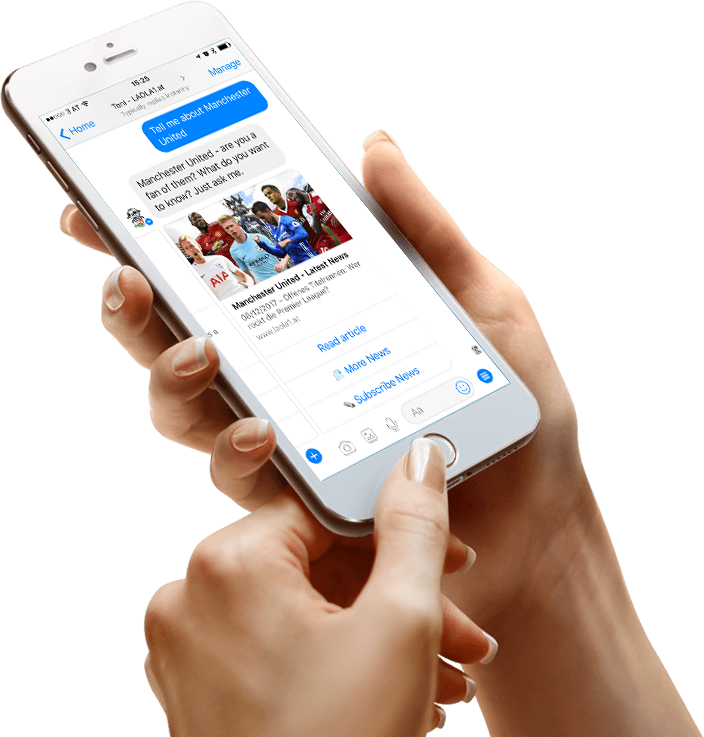 We develop and provide white-label chatbots for sport clubs. 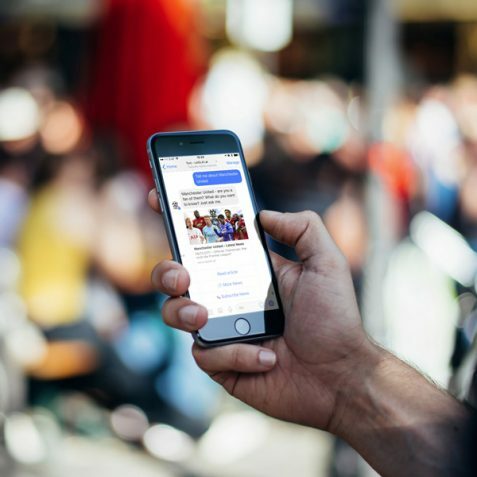 Creating a chatbot personality matching the brand image allows the fans to interact with the club on a very personal level. 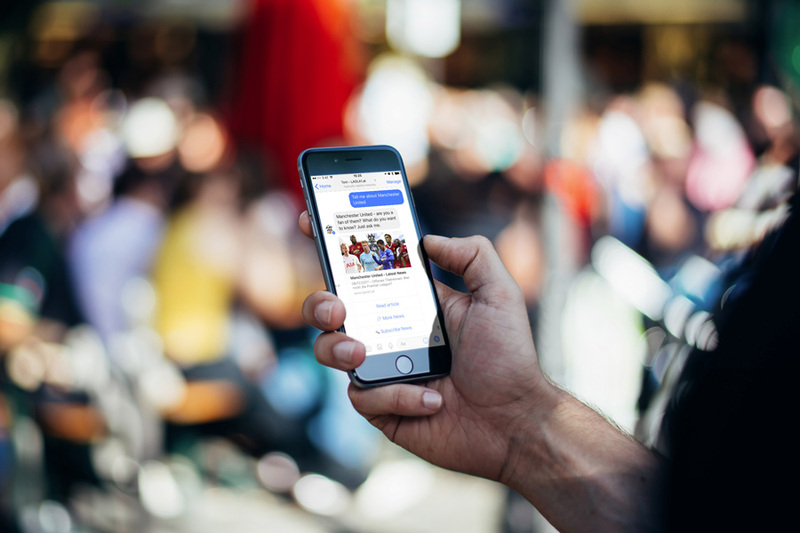 The chatbot becomes a trusted buddy who learns more about your fans’ wants and needs through conversation. 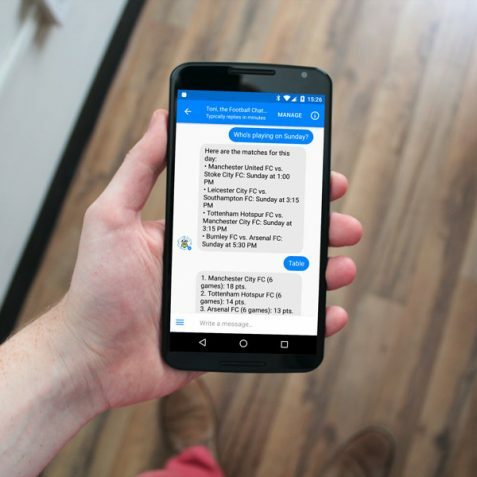 A chatbot won’t only save you time by taking care of FAQs, it will also save your fan time by answering their questions right the moment they ask them. Gives you more time to focus on the important things and your fan more time to support your team. Through a subscription based system you will know what your fans are interested in specifically. This allows you to send them highly targeted offers according to their interests. 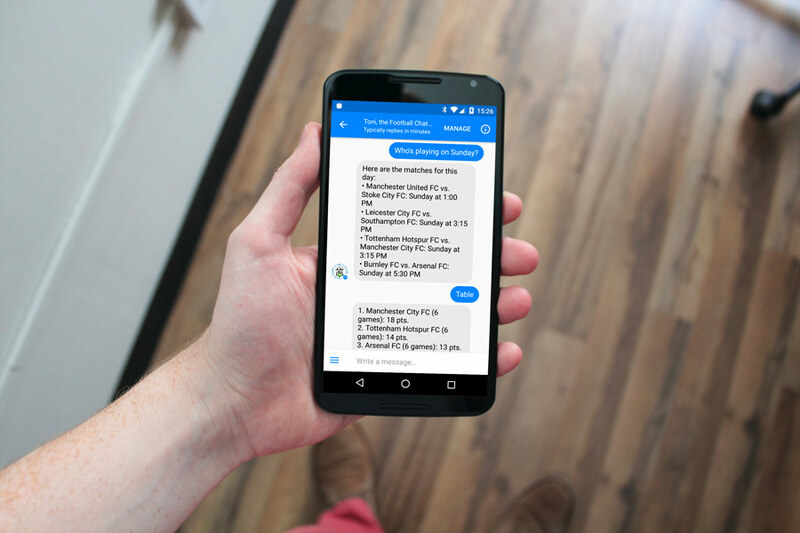 Chatbots bring messenger marketing to the next level. Toni is more than a soccer fan. He knows everything there is to know about the sport. Questions about the latest news, standings or last year's statistics, Toni knows the answers and will share them instantly. 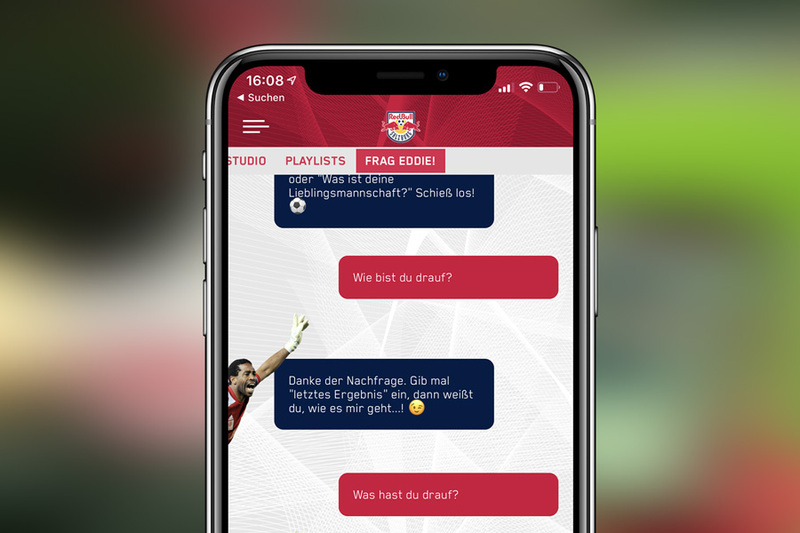 LAOLA1, Austria's largest sports portal, uses Toni as an additional channel to distribute their content and advertise to a highly targeted fanbase. You don’t believe it works? Try it out and be amazed!